A very successful second Parkes Foundation Conference on Reproduction and Adaptation was held in Cambridge in 2007. 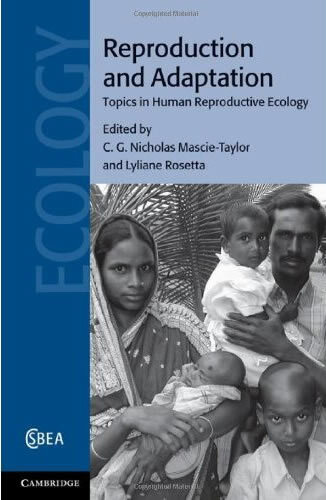 The proceedings of the conference were published by Cambridge University Press in 2011. 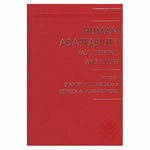 "Human Adaptability - Past, Present, and Future"